'An Bord Snip Nua' has recommended €5.3bn in potential savings, including 17,300 public service job cuts and a 5% drop in social welfare. 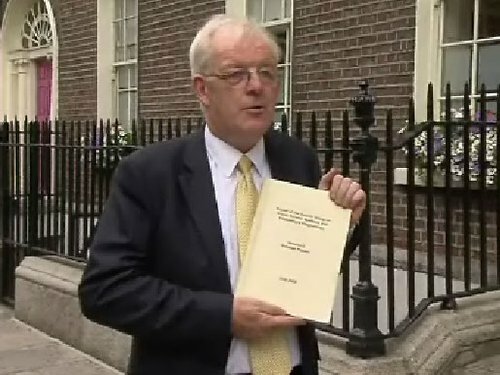 The 'Special Group on Public Service Numbers and Expenditure Programmes' was chaired by UCD economist Colm McCarthy and runs to some 80 pages with over 200 pages of appendices. 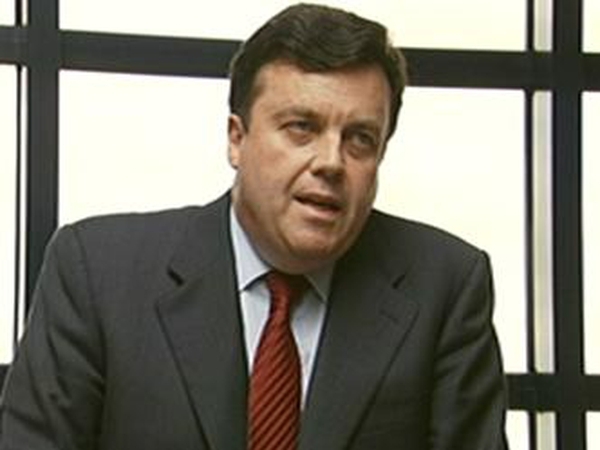 Mr McCarthy said the Government was borrowing €400m per week and paying a substantial rate of interest on those borrowings - and this could not continue. On RTÉ News At One he said the board had to look to the big items of spending, which are health, education and social welfare. In addition to 17,300 public service job cuts and the 5% reduction in social welfare payments - saving €850m a year - the report says social welfare recipients and Community Employment participants should receive only one payment. 'An Bord Snip Nua' also recommends reducing child benefit payments and revising and simplifying the qualification criteria for the medical card. The group says the Department of Community, Rural & Gaeltacht Affairs should be closed and its functions redistributed. It also says the need for the Department of Arts, Sports & Tourism should be critically examined and the programme expenditure of both departments should be significantly scaled back. Transfer payments and expenditure programmes across the agricultural area should be scaled back, according to the report. It recommends reducing the number of Special Needs Assistants and English Language Support Teachers and introducing charges and co-payment mechanisms for services including, school transport, medicines and home help. The report says there should be a further reduction in allowances for TDs and Senators. It recommends reducing the number of Local Authorities from 34 to 22. It also recommends that the number of garda stations be halved from 700 to around 350.